Have you tried our combos? Now that Spring weather has finally arrived, it's time to celebrate! 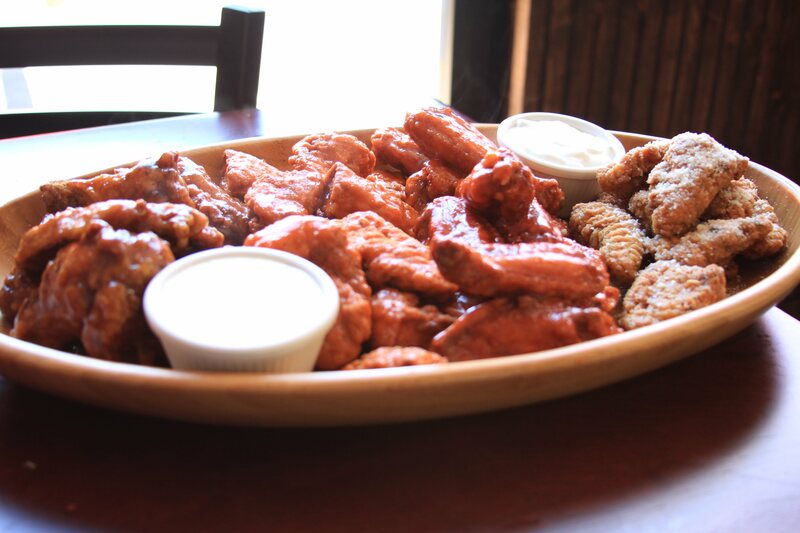 Take a walk over to Papa Ray's and sink your teeth into our juicy mouth-watering wings. With four convenient locations throughout the Chicago-land area, Papa Ray's Pizza and Wings is here to serve. Home of the Monster Slice, this Avondale, Carole Stream, Logan Square, and Uptown pizza joint is sure to please you and your friends. So bust out your Spring dance and tell your friends about our amazing promotions. Our family combo is perfect for you and your hungry friends/family. Featuring an XL cheese pizza, 1 pound of rib tips, 10 piece wings, who can say no? wings, and a 6 pack of soda, you'll feel more than satisfied.